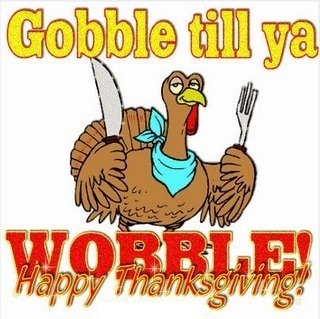 NJ Saltwater Fisherman Forums NJ Saltwater Fisherman Welcome To The NJ Saltwater Fisherman Happy Thanksgiving!! Happy Thanksgiving to all NJSWF members, their family and friends . Happy Thanksgiving guys. Catch 'em up. From the Down Deep family to you and yours, have a healthy Happy Thanksgiving.